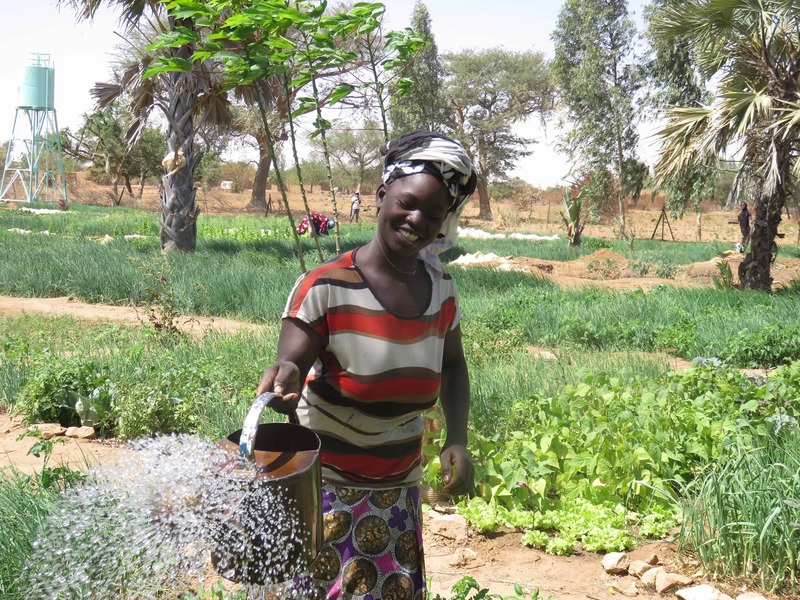 USAID/Mali recently awarded the Feed the Future Global Program Evaluation for Effectiveness and Learning (PEEL) the 2019 Feed the Future (FTF) Zone of Influence (ZOI) Survey in Mali, an in-depth assessment of the currently implemented Mali Global Food Security Strategy. The survey will document progress made toward achieving desired outcomes using both FTF indicators in the ZOI as well as mission-specific indicators on security, conflict, and governance. A ZOI is a geographic areas where FTF programs are expected to impact hunger, poverty, and nutrition. The ZOI in Mali covers Bougouni, Koutiala, Mopti, Sakasso, and Timbuktu. Indicators will serve as the baseline for phase two of the FTF ZOI survey. Survey results will provide information on the status of FTF ZOI-level population-based survey (PBS) indicators to the U.S. government interagency partners, the USAID Bureau for Food Security (BFS), USAID Missions, host country governments, and development partners. PEEL Chief of Party Ray Waldron and representatives from IFC, subcontractor to ME&A on this survey, are currently in Mali meeting with INFO-STAT staff, USAID/Mali, the Ministry of Agriculture, the Ministry of Health, and the Government of Mali’s Central Statistical Office. The PEEL team will discuss baseline survey requirements and make plans for the survey’s implementation. USAID awarded the PEEL task order contract to ME&A in 2016 under the Policy, Planning and Learning-Learning, Evaluation and Research (PPL-LER) IDIQ Contract to provide evaluation, monitoring, and assessment services for USAID Missions and Offices worldwide. Joining ME&A as PEEL subcontractors in support of this comprehensive, five-year contract are ICF International, NORC at the University of Chicago, and Abt Associates. USAID’s FTF initiative aims to address the root causes of global hunger and food security through focused activities in 12 FTF target countries.